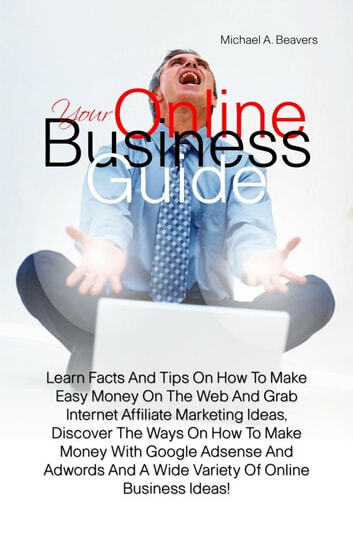 Learn Facts And Tips On How To Make Easy Money On The Web And Grab Internet Affiliate Marketing Ideas, Discover The Ways On How To Make Money With Google Adsense And Adwords And A Wide Variety Of Online Business Ideas! The growing online popularity of videos has opened up big doors to those who are a YouTube affiliate. Just the fact that Google bought YouTube for $1.65 billion dollars gives you an idea how big this online video platform has become. Many have already taken advantage of this lucrative opportunity. You can see your commissions go through the roof as well if you become a YouTube affiliate. To be a YouTube Affiliate, the first thing that you are going to need to do is to get some good screencasting software. This is done to capture the image of your computer and turns it into a video. It is also called a video screen capture. Usually this will involve a narration so work on getting your best professional sounding voice. There are a few good screen casting software programs out. Camtasia is very good and comes highly recommended. It isn't cheap but it is well worth the price.Imovie is also very good and comes bundled with Mac computers much of the time. If you are limited in your funds then you will find The Jing Project useful because it is free. Once you find the screencasting software that best suits you then you can begin gathering the content for your video. Get them wanting more and then make it so they want to follow your link to see what you have to offer. Your affiliate network should have plenty of opportunities for you and your affiliate programs will have all the information that you need. Because YouTube is free, anyone can make an account and doing so is easy. Just follow the instructions. Once you have done that you will be able to publish your video on YouTube. Doing that isn't complicated either. If you need some help they have a video tutorial that you will find very helpful. Once it is uploaded to YouTube it will be seen among the 100,000's of videos uploaded daily. The only difference as a YouTube affiliate is that your videos will be making you money. Affiliates using YouTube can really boost sales and help generate a higher click through rate. Done correctly it will also help convert that CTR into sales. Make it a part of your marketing mix. Use it in conjunction with your article marketing efforts. There are many ways that Youtube can boost your affiliate marketing ventures. The only limit is your imagination.